On March 19, the Kalapa Council — the governing body of the Shambhala international community — announced a new effort to address issues of past harm in our community, and to refine and bolster existing policies and procedures to create safer environments for our members and program participants. Create safe spaces to listen to those who have experienced harm and who have not felt heard by Shambhala leadership in the past. Create new strategies, policies, and procedures for working with sexual misconduct based these conversations, with input from the community and guidance from third-party organizations. Reach out to individuals who have shared serious allegations of past abuses and, if possible, work together to determine a path forward with investigating these claims. Such an investigation could include oversight or direct services from a third-party expert. Create mandatory training for all leaders including the Kalapa Council, European Council, Guides, Meditation Instructors, Teachers, Center Directors and other office holders. Create support and training programs for regional and local leaders throughout our global community. Create spaces for our community to heal by sharing personal experiences and asking questions to leadership. Explore restorative and transformative justice methods. 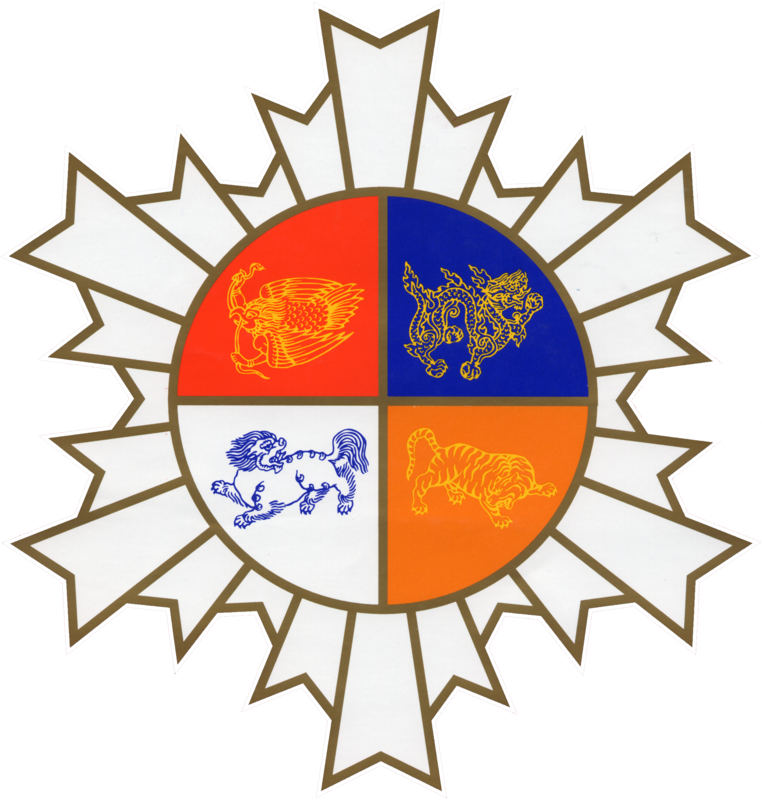 The Kalapa Council will continue to communicate next steps in this process with Shambhala members via e-mail and on this webpage. The Kalapa Council is working with mandala leaders to create and distribute resources as quickly as possible. For Members & Community Leaders: Access a webpage with additional information, including: resources for facilitating conversations locally; and a link to a forum where questions may be asked to Kalapa Council members. If you need help accessing the member portal, please e-mail [email protected]. International Care and Conduct Panel: To contact the International Care and Conduct Panel, please click here. Office of Social Engagement: The Shambhala Office of Social Engagement (SOSE) will provide a container and a support structure to individuals or groups who are inspired by the vision of Shambhala and wish to further the mission of Shambhala in the larger society. For more information about SOSE, please click here. Find an Event: There are local and regional events being held in Shambhala centers around the world to: educate our community around bias, create safe spaces for difficult conversations; and work together to cultivate compassion in the midst of all that Shambhala and the world is facing. Scroll to the bottom of this page to browse a list of events. Frequently Asked Questions: The Council has received a high volume of questions surrounding the scope of known misconduct and harm within the community. With the help of the international Care and Conduct Panel and a concern for preserving confidentiality, we are able to release some general information about the known, reported cases of sexual misconduct. Please see the “Frequently Asked Questions” section here. We will continue to update this section with other common questions. Sexual Harm and Misconduct Task Force: The Sexual Harm and Misconduct Task force has now been formed. This group will work to create a sexual harm policy and other initiatives to address and prevent sexual harm. This will build upon previous work done by prior groups. The task force will focus mostly on creating a Sexual Misconduct Policy and Procedure as an addendum to the current Care and Conduct Policy and Procedure. This new policy will cover all community members, whereas past policies have only covered office holders. The group will oversee the development and implementation of initiatives in this area. Invitations were sent to potential task force members, and the group was established in late May. This task force includes representation from individuals who have experienced harm inside and outside our sangha and who themselves come from diverse experiences and backgrounds. Click here to read more about the group and its members. Provide your feedback: The Task Force is offering this opportunity to our community to offer suggestions – particularly if you have experienced some form of misconduct in the Shambhala community. People of all genders and sexual identity or orientation are welcome and encouraged to offer feedback. You are welcome to participate anonymously, or to provide your name. Click here to access the questionnaire. August: Creating the draft policy based on all input received as well as additional nonprofit best practices. September: Soliciting public comment by posting the draft of the new Sexual Misconduct Policy and Procedure, and making revisions. October: Presenting the document to the Kalapa Council. Third-Party Support: The Kalapa Council met in-person with leadership of An Olive Branch in mid-June in Colorado for a daylong retreat to discuss the organization providing support in areas such as policy evaluation and revision. This organization will serve as a third-party channel for victims of abuse to come forward with their stories, and will assist with victim advocacy. The Kalapa Council is also in discussion with other organizations who may provide supportive services. 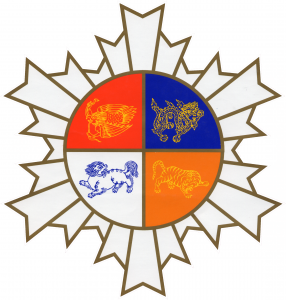 People of Color Council and White Awareness Council: The Shambhala Office of Social Engagement (SOSE) is in the process of forming two new councils. Both councils are working to bring awareness to all pillars regarding these respective identities and practice. If you are interested in the work of SOSE or would like more information on these councils, please e-mail [email protected]. Volunteers Needed – Trauma-Informed Professionals: Anyone who has a passion for the issue, resources to share, is working with/studies trauma, or has personal experience with trauma and how that’s affected their Shambhala path, is invited to contact [email protected] for more information about becoming involved.